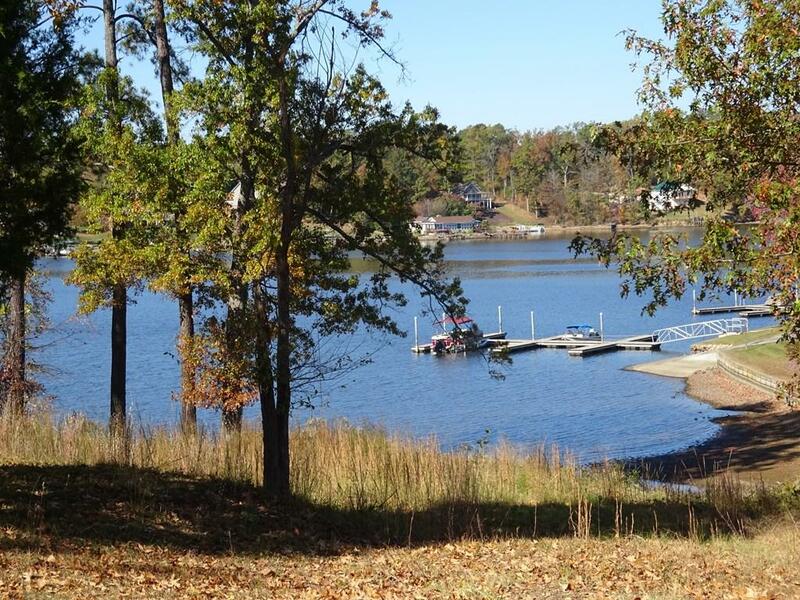 If price is important to you, consider this Beautiful home on Cane Creek Camp Rd, overlooking beautiful Lake Greenwood. This home is loaded with quality features that can't be matched for this price. 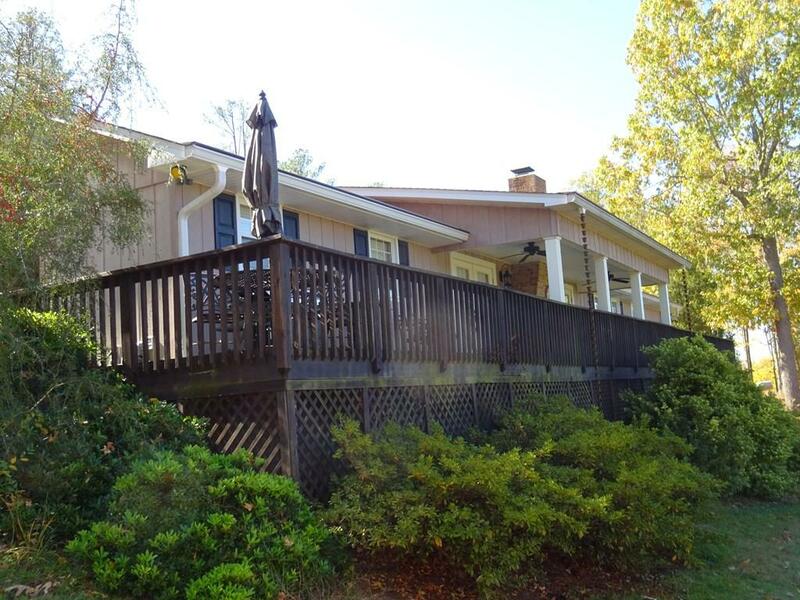 Relax on your private deck that spans the full length of the house over looking the Lake Greenwood. 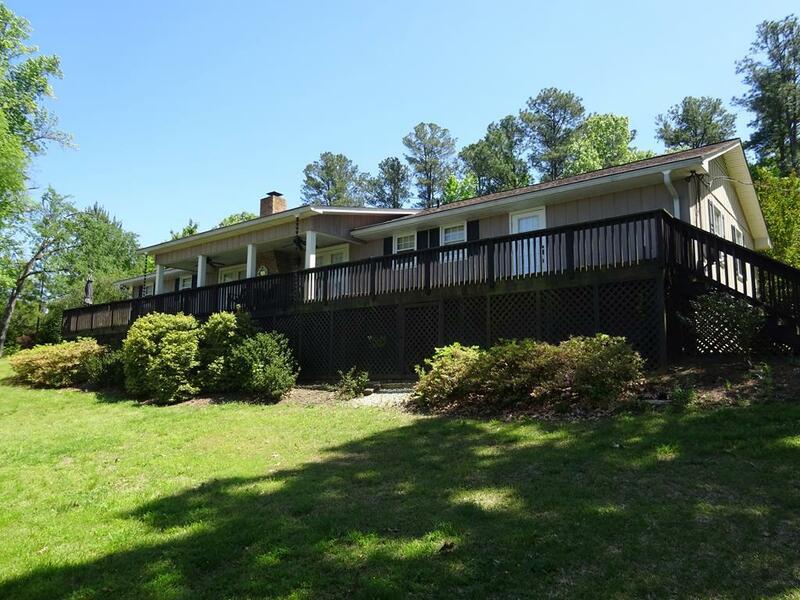 Home features open floor plan with updated kitchen and hardwood floors through out the house. A home for all seasons! Call today for your private showing. 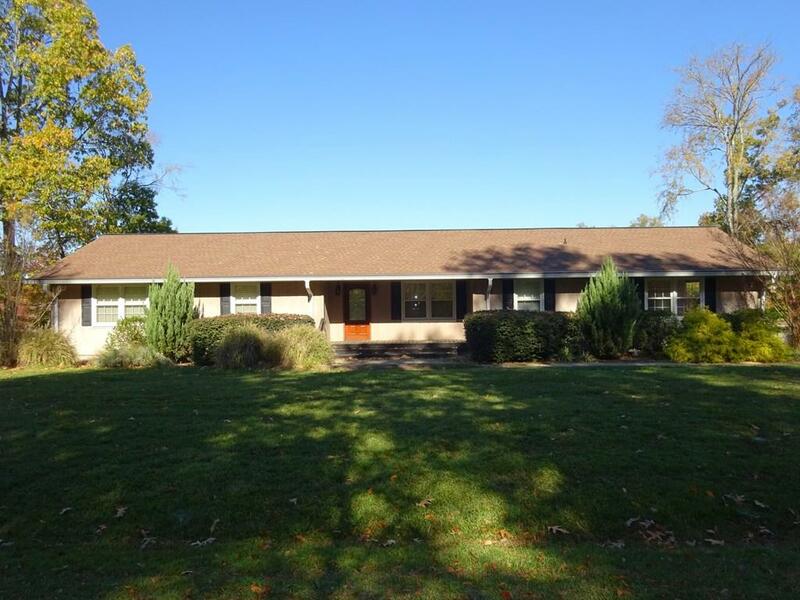 Listing provided courtesy of Billy Baer of Bhhs Cambridge Realty.